the first week in January, 2019. 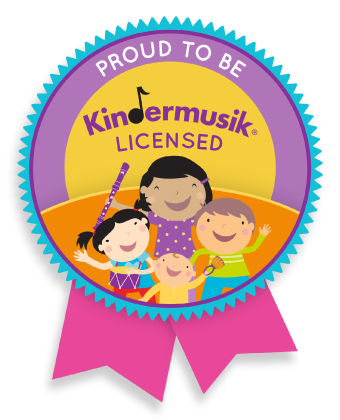 Celebrate the love you share with your child in 3 fun-filled Kindermusik sessions over a 3-week period. Our first two class themes are about trains, planes, boats & cars. 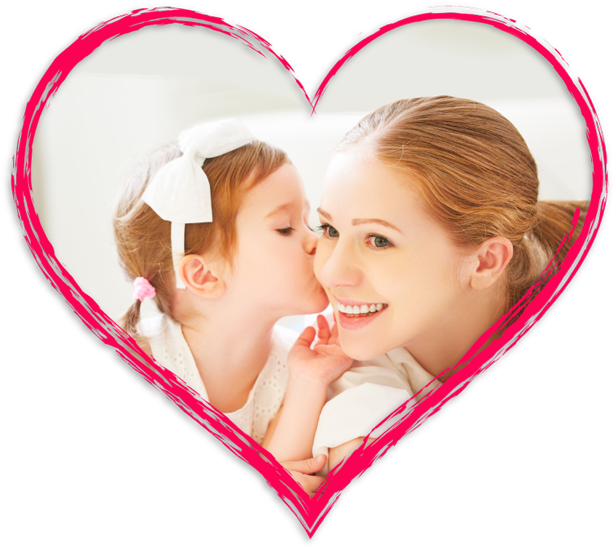 Our last class theme celebrates Valentine's Day when we will, sing and dance, snuggle and cuddle, hug and kiss and play to your favorite love songs! Each child will receive a gift bag with a high-quality egg shaker and song card that will enable you to download the 10-song class playlist.